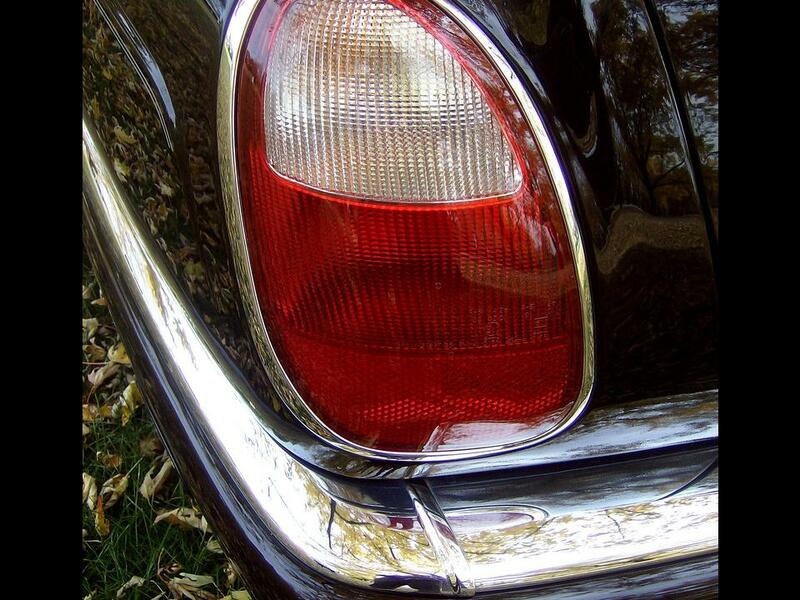 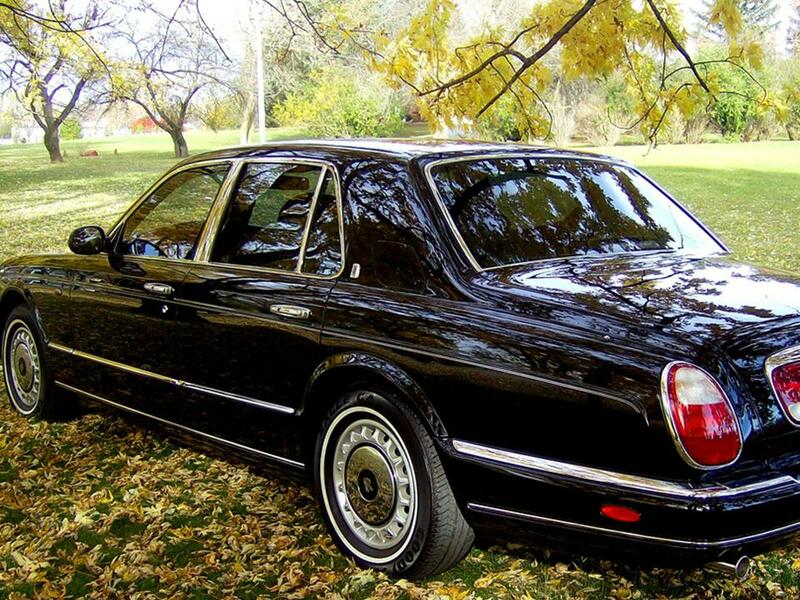 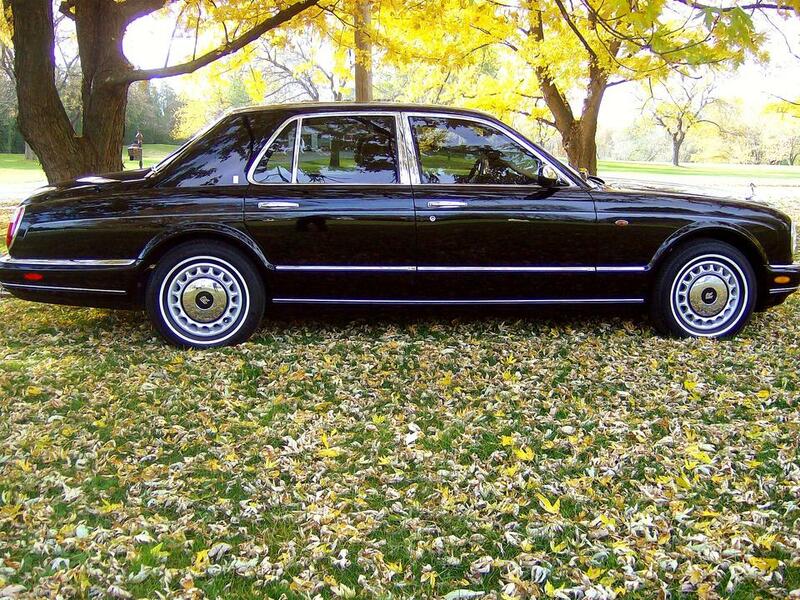 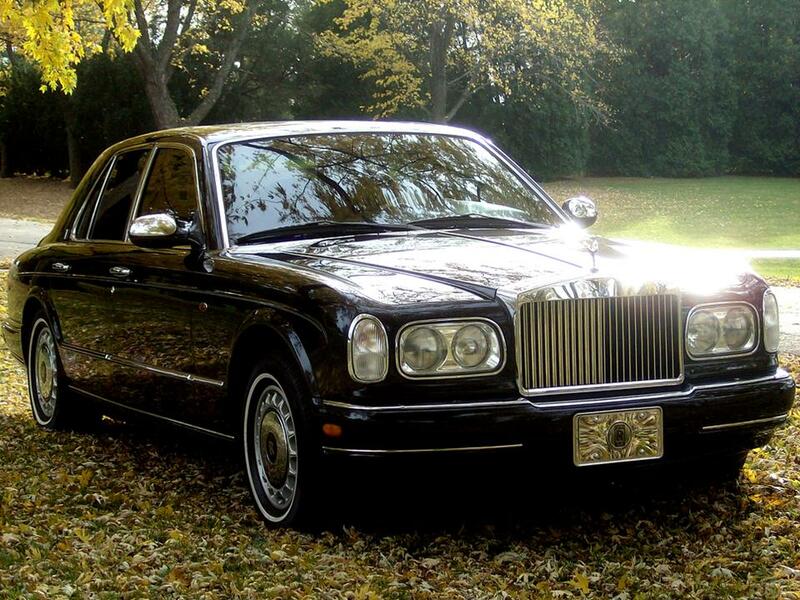 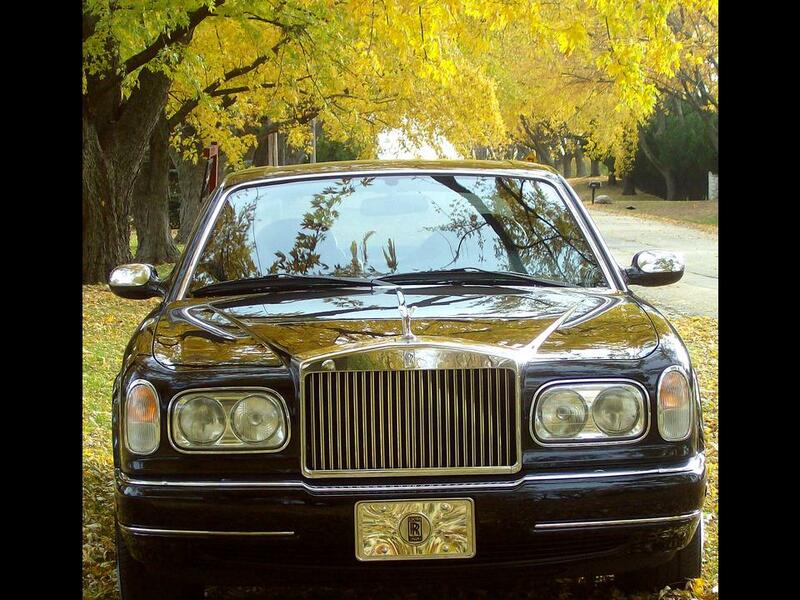 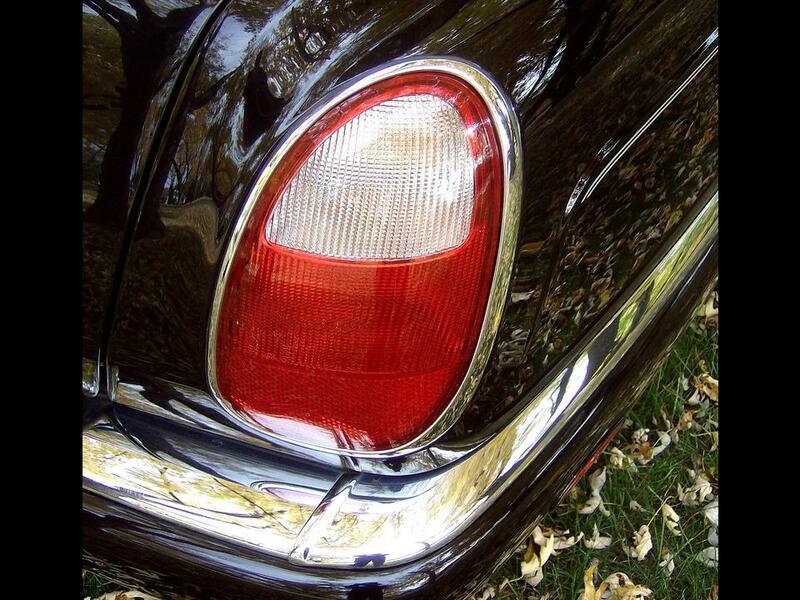 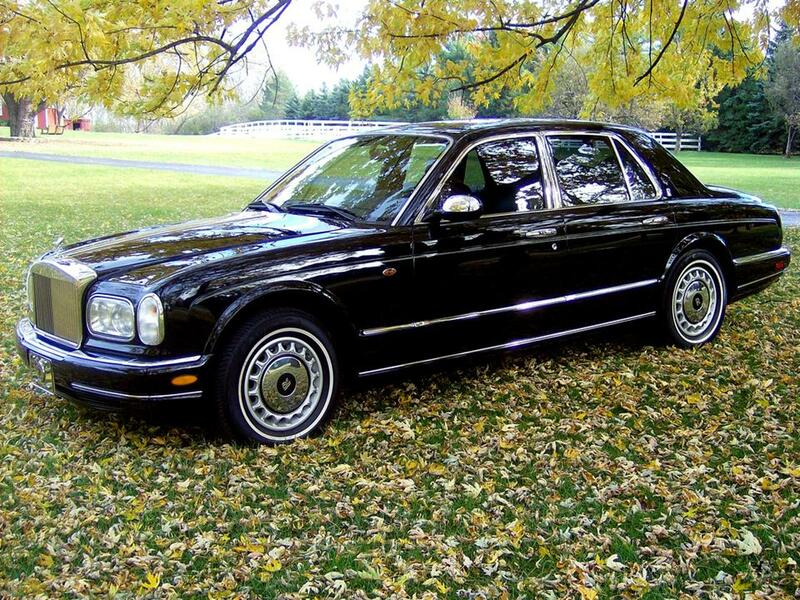 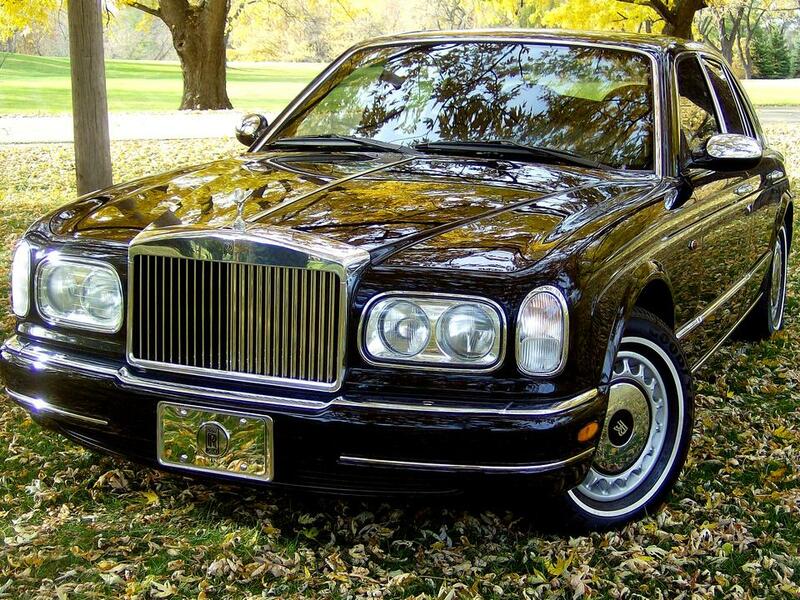 This model was the end of an era….the Rolls Royce Silver Seraph was produced from 1998 until 2002. 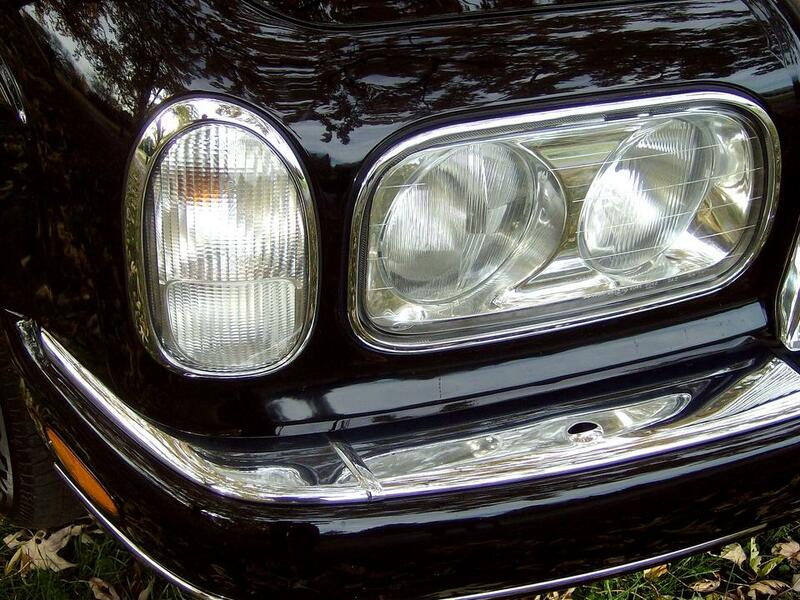 The Silver Seraph replaced the Silver Spirit/Spur series. 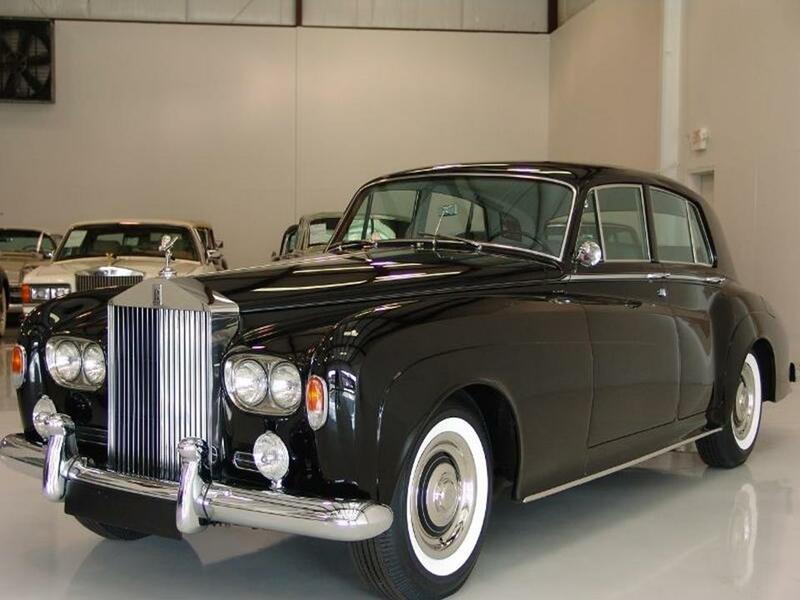 This was the last Rolls Royce manufactured under the ownership of Vickers as Rolls Royce Motors. 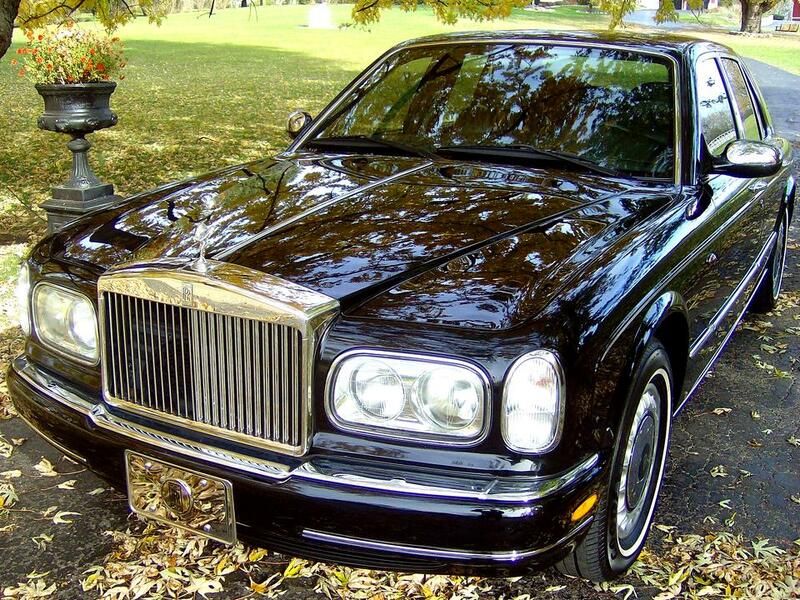 This was also the last Rolls Royce to be built by hand at the Crewe factory in the UK. 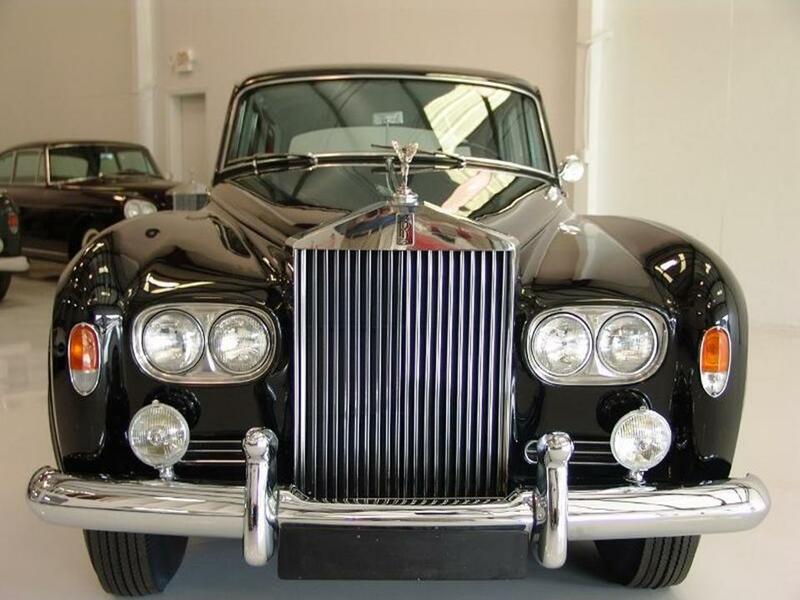 Prices began at $220,695 for US exported Silver Seraphs. 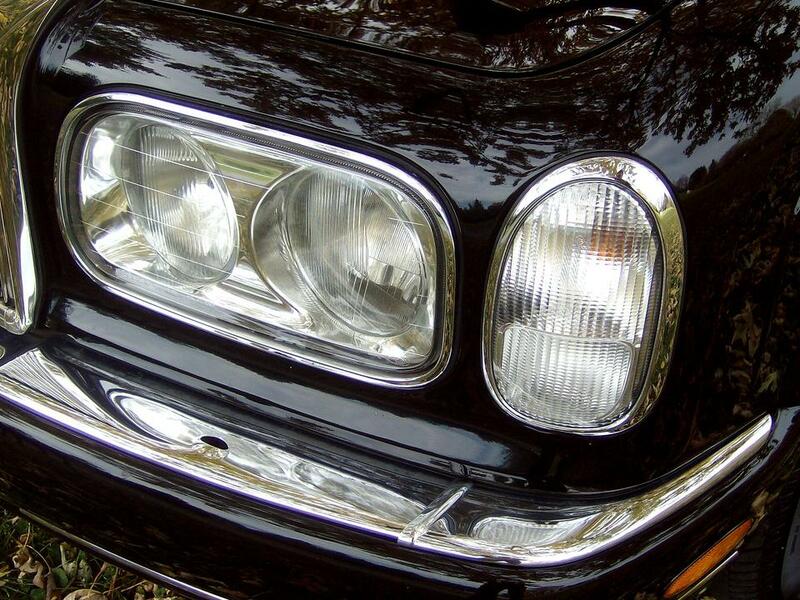 Development for the Silver Seraph began in the late 1980s with design perfected by October 1990. 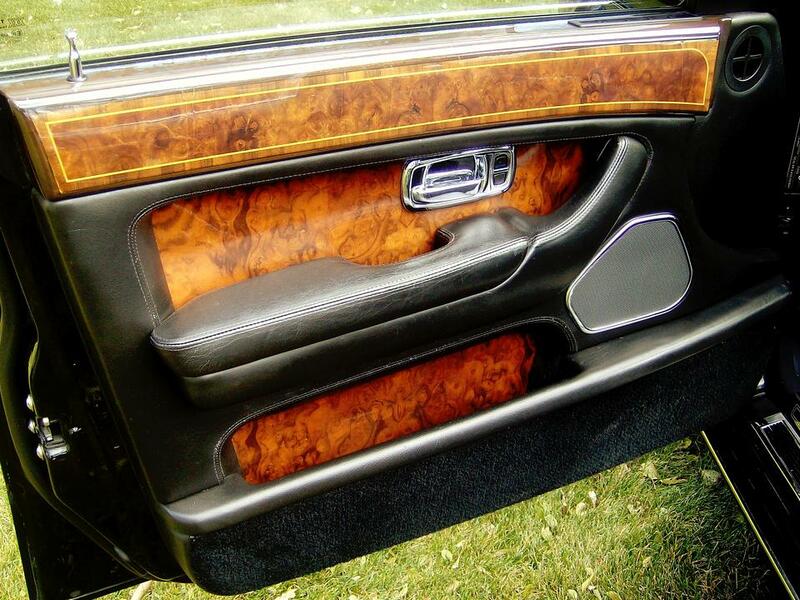 The conceptual design was approved in June 1991. 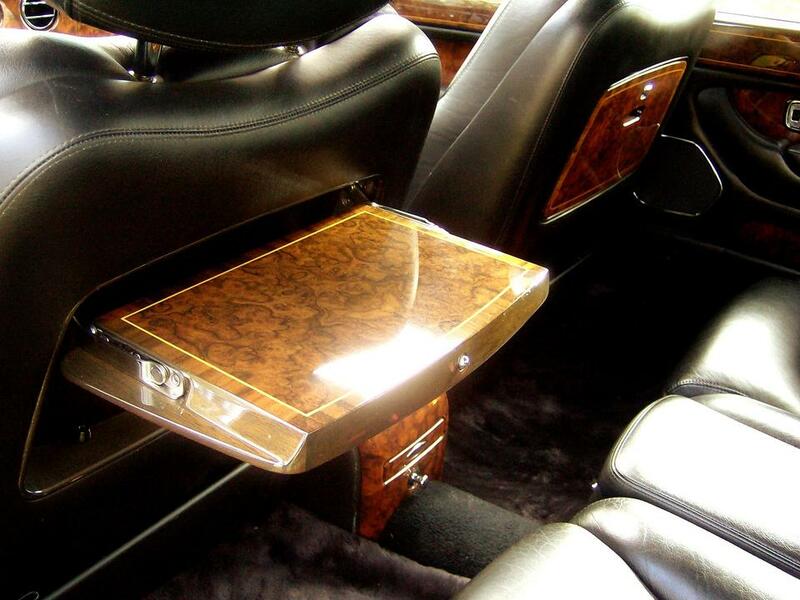 On July 28, 1995 design patents were filed for both the Rolls Royce Silver Seraph and the Bentley Arnage., using production design and prototypes as representations. 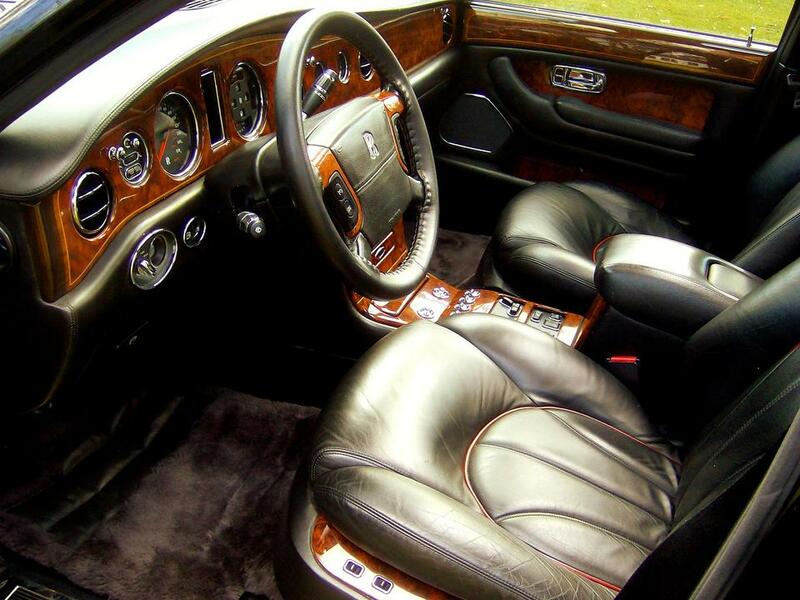 Development for the Silver Seraph ended 10 years later in late 1997 to begin production as a 1998 model. 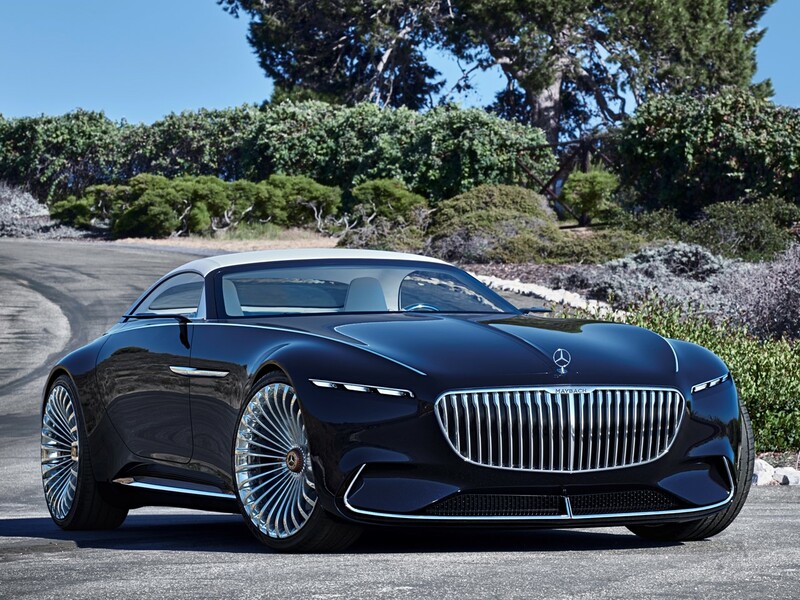 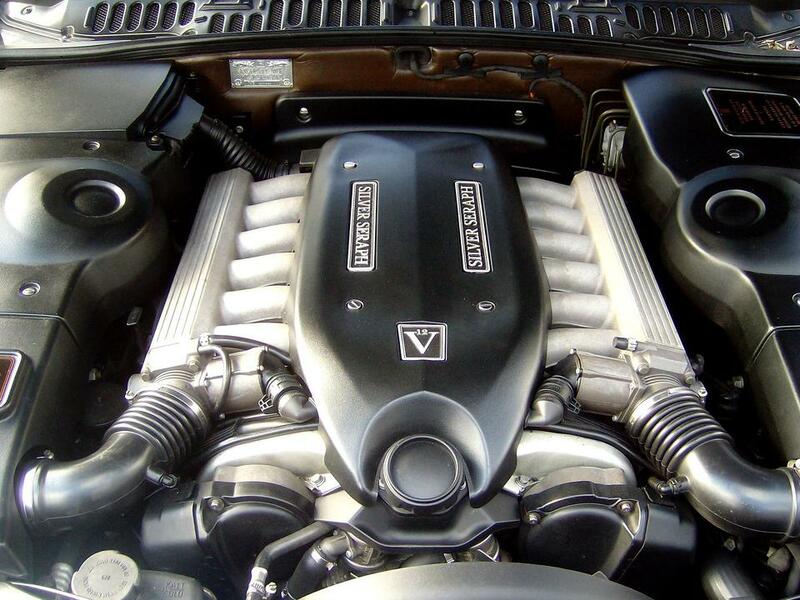 The Silver Seraph used the first V12 engine since the 1939 Phantom III. 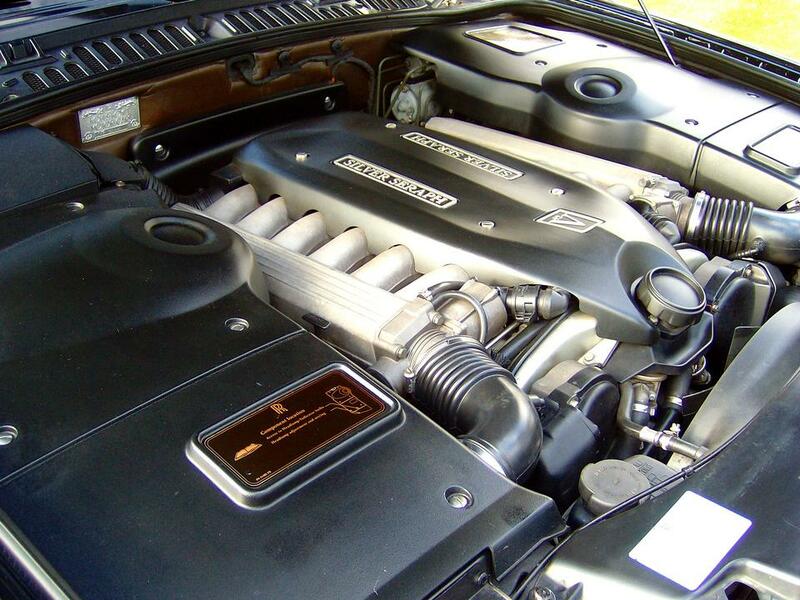 This magnificent power plant was an aluminium alloy 5.4 litre BMW V12. 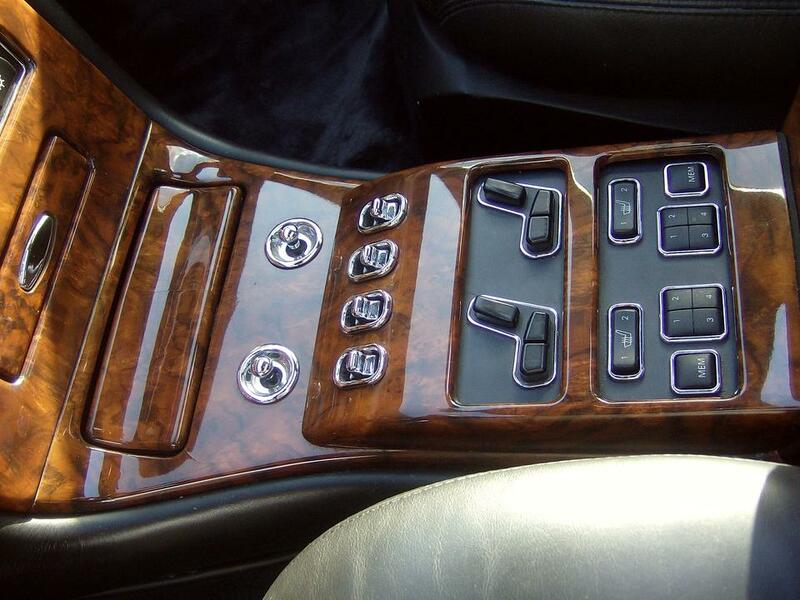 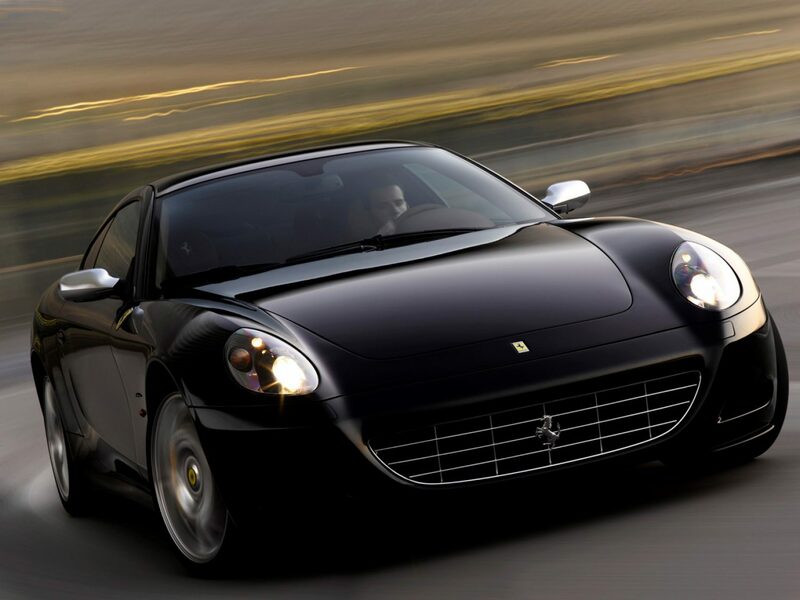 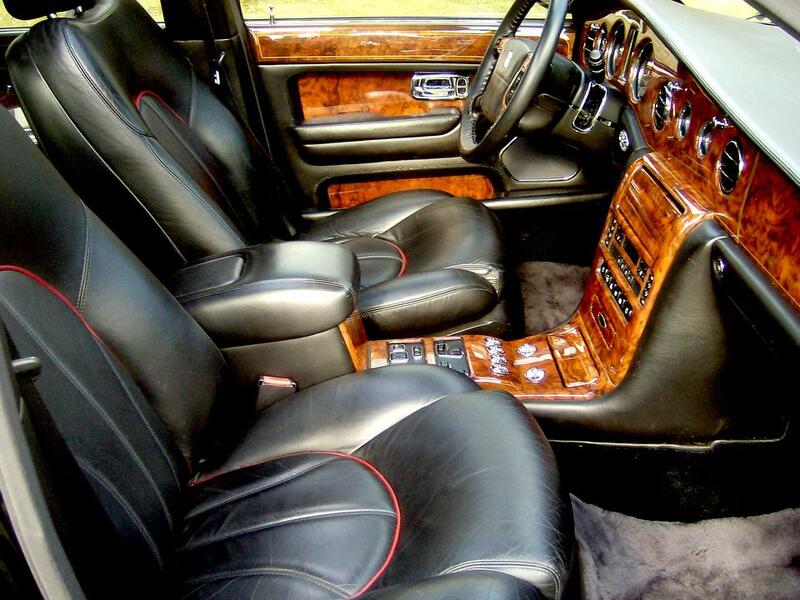 A digital electronic engine management system, adaptive ride control, and anti-lock brakes were standard. 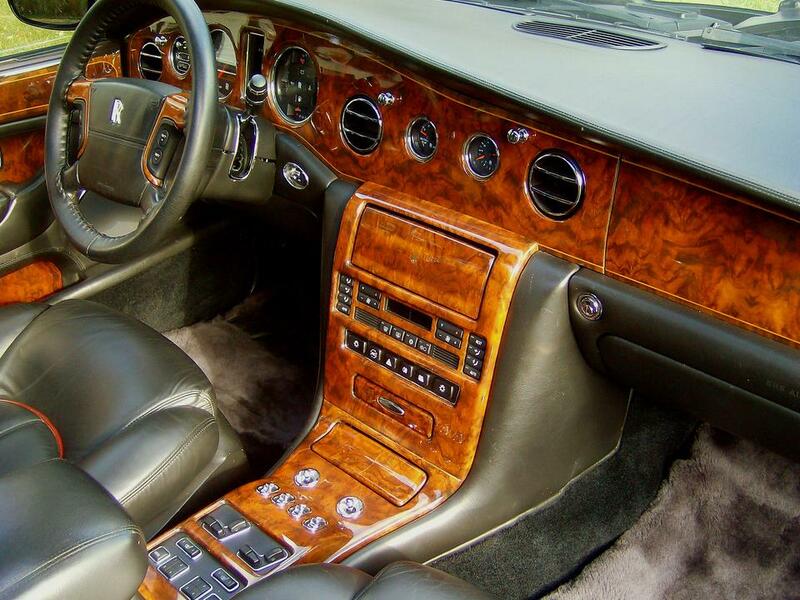 The Silver Seraph used a stiffer bodyshell structure than previous models to accommodate the power of the V12 engine with its extra demands. 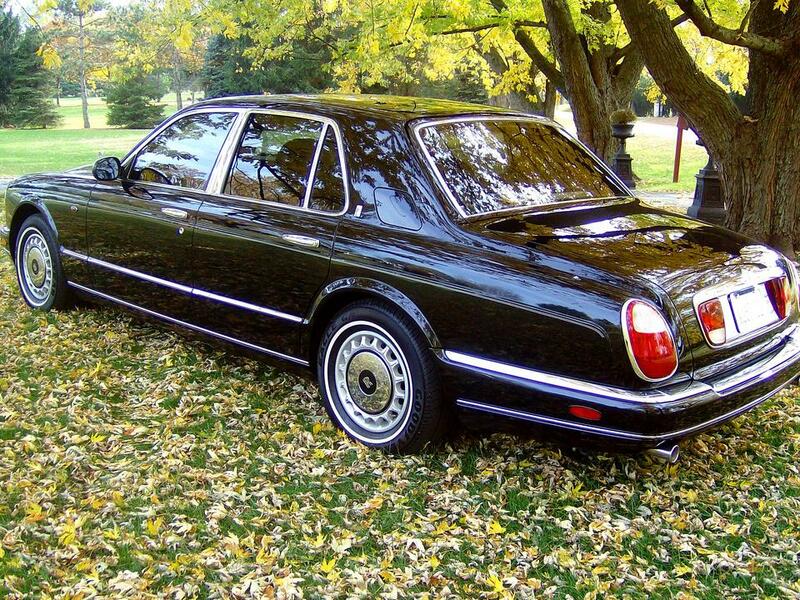 This was historically the last Rolls Royce to share a bodyshell and running gear with Bentley. 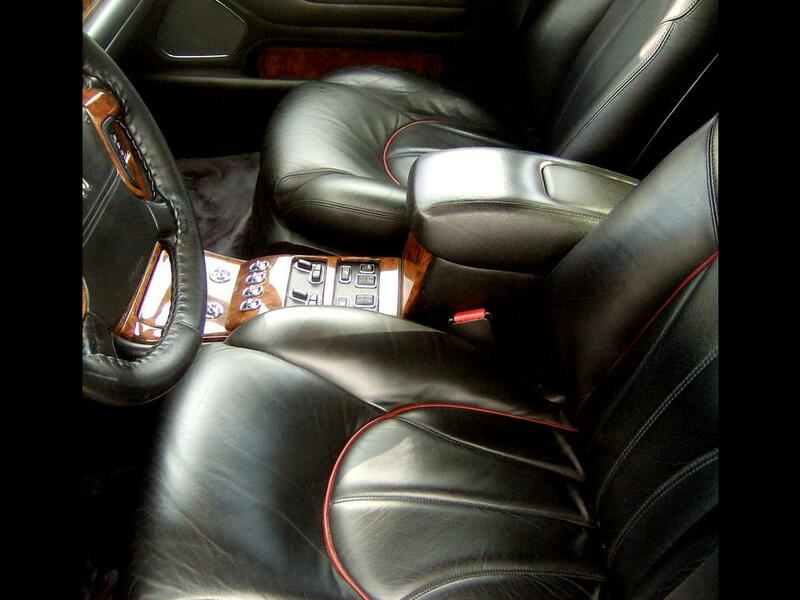 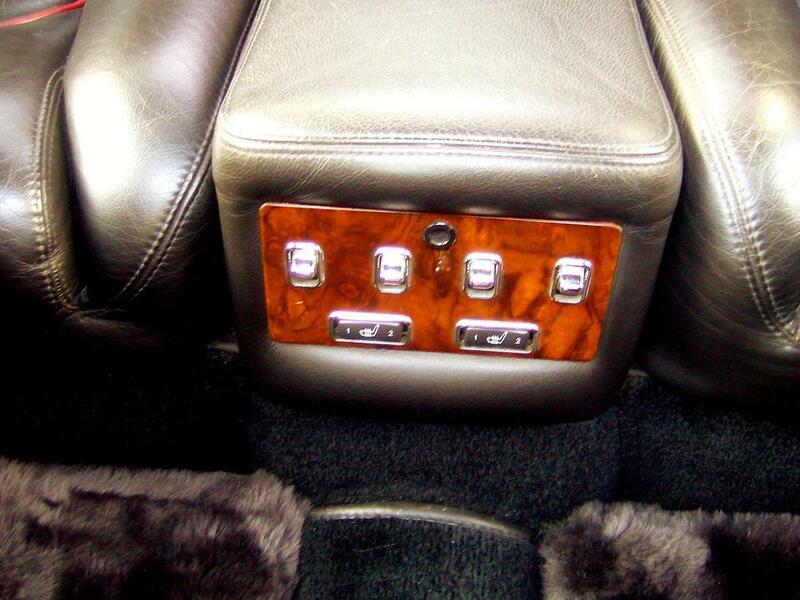 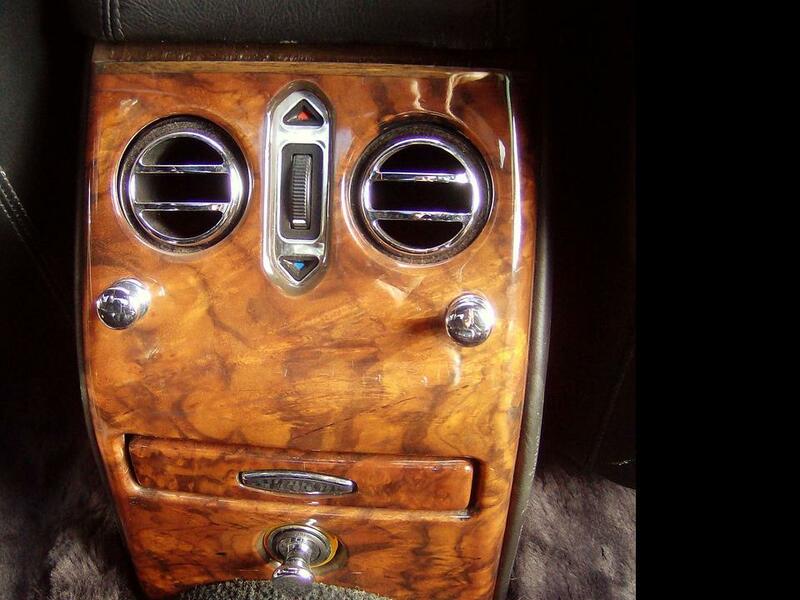 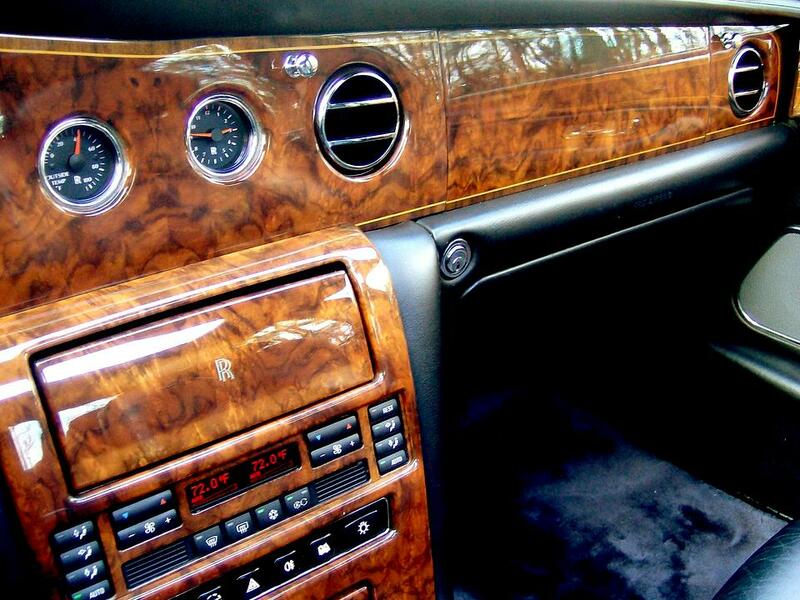 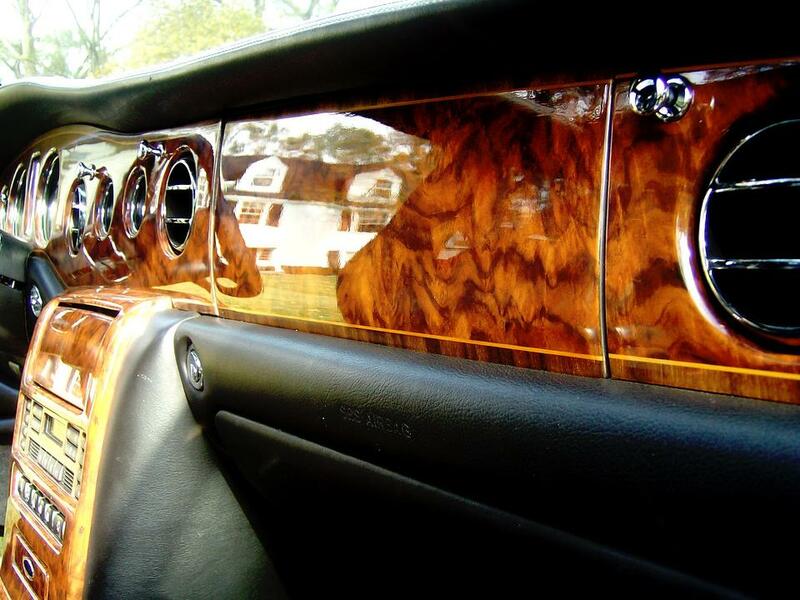 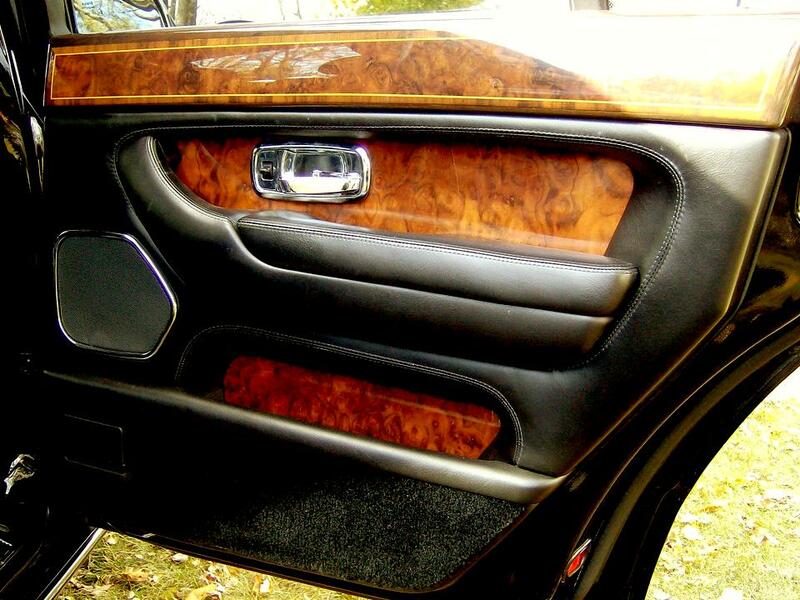 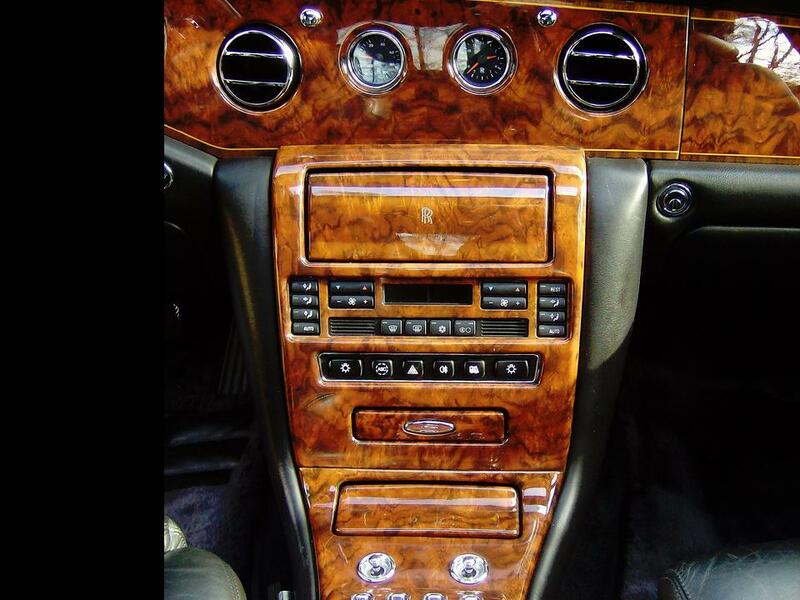 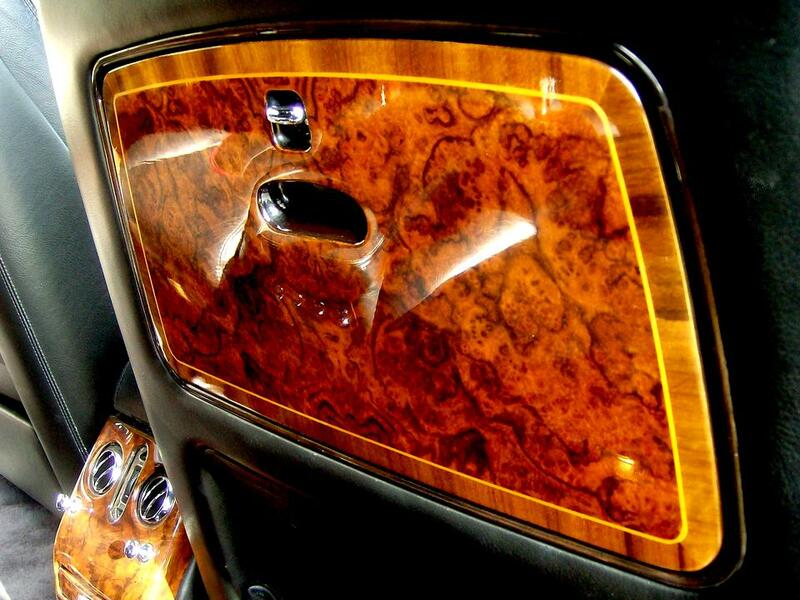 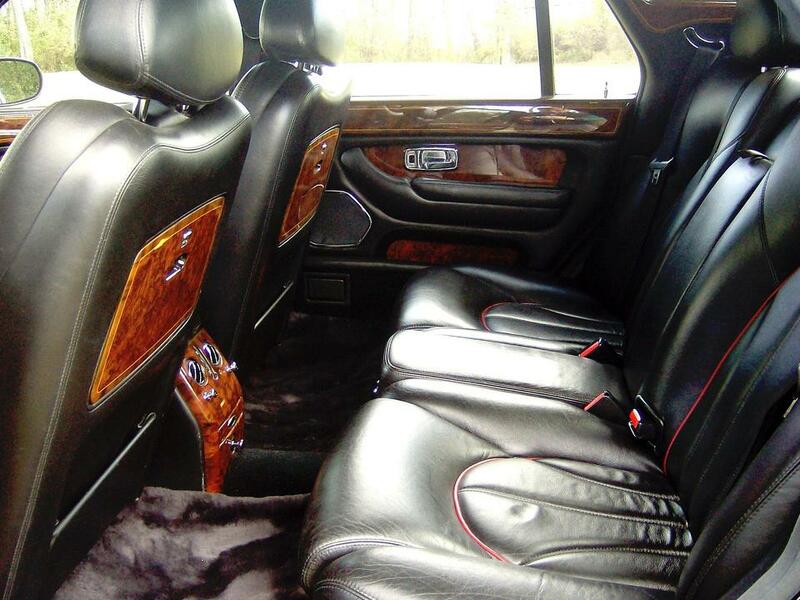 The luxurious cabin upholstered in supple Connolly leather wrapped the occupants in the typical Rolls Royce elegance. 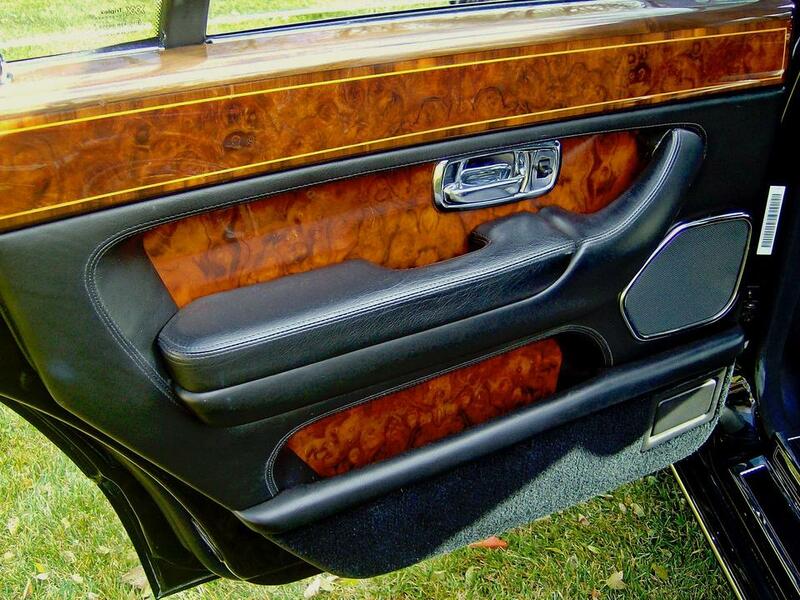 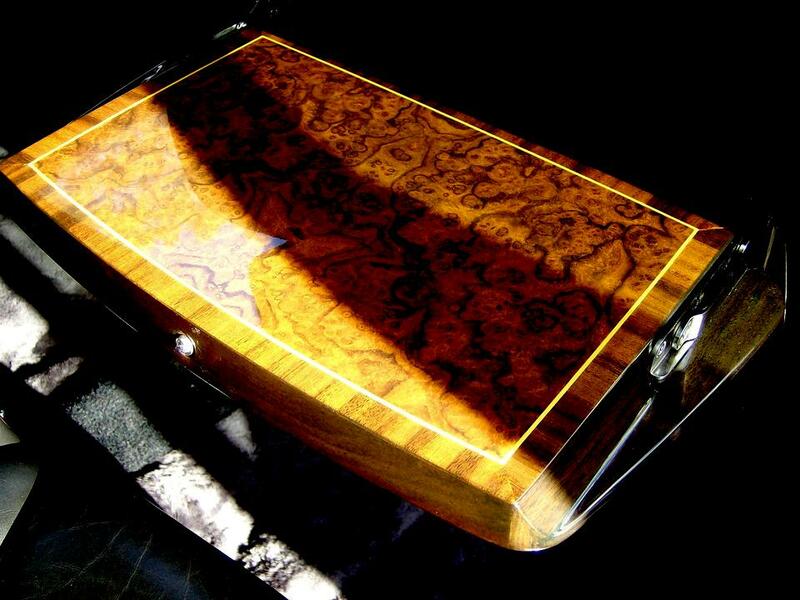 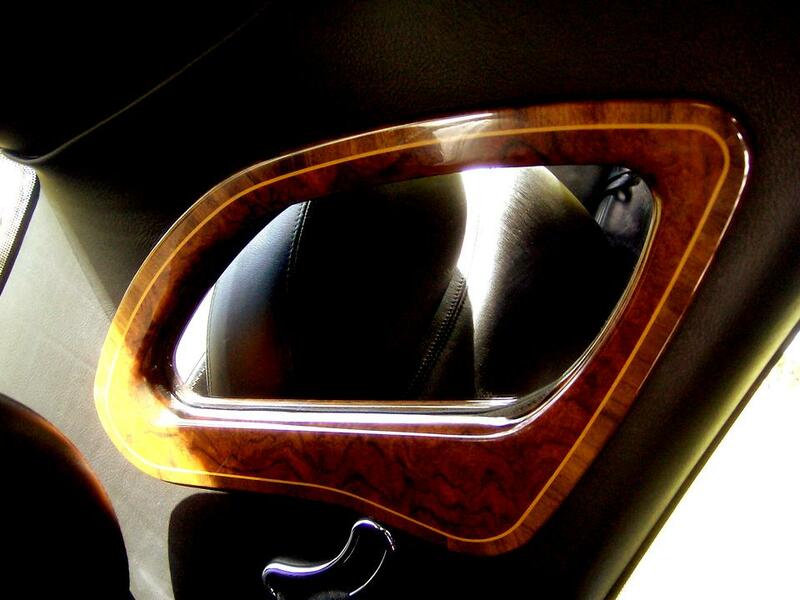 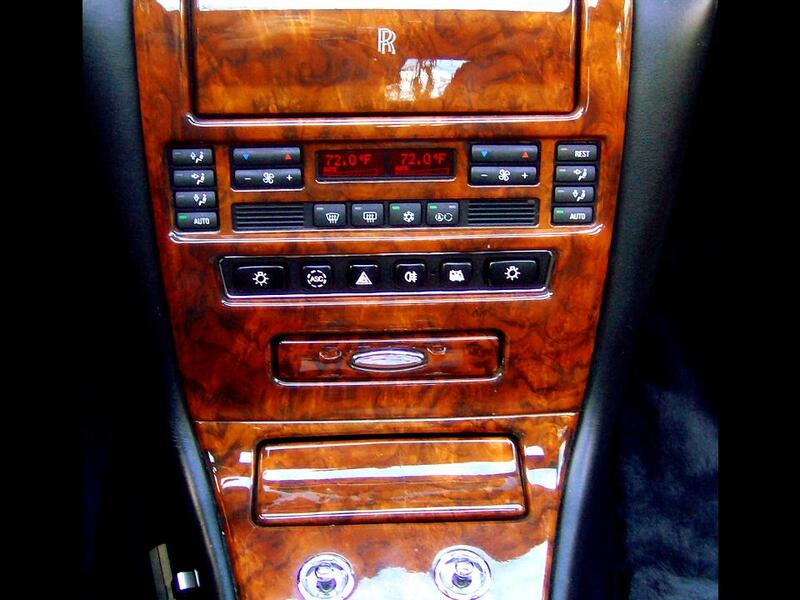 Hand rubbed burr walnut veneers graced the fascia, garnish rails to the doors, and the fold-out rear seat tables mounted to the backs of the front seats. 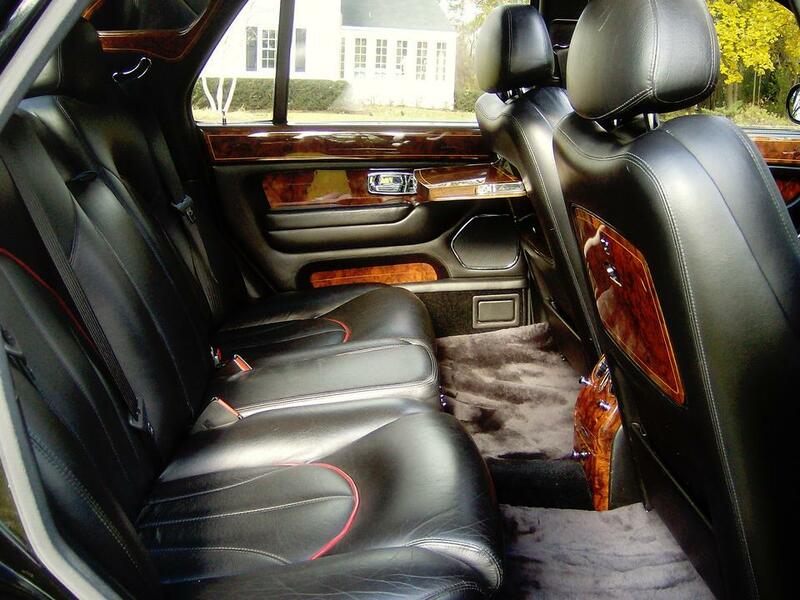 The usual Rolls Royce Wilton hand-tufted wool carpet and mouton rugs were graciously underfoot. 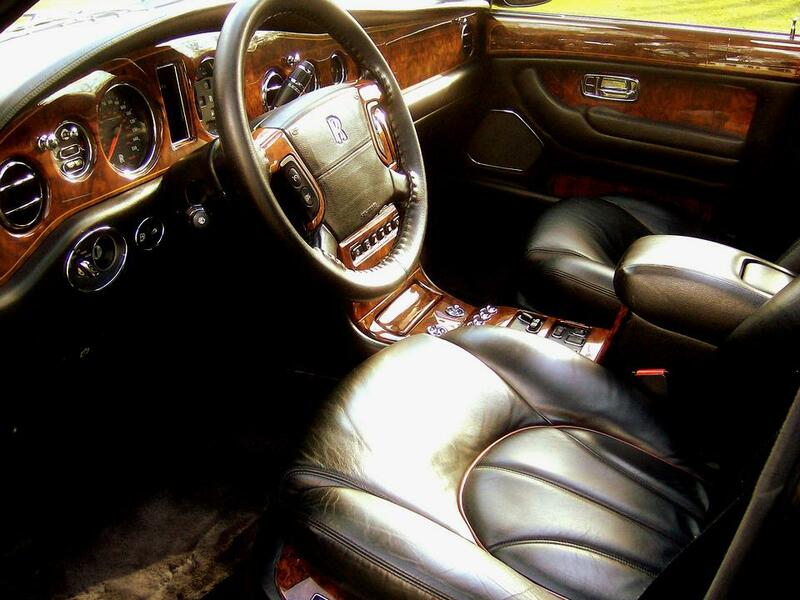 There is always a decadent luxury that only Rolls Royce can make happen. 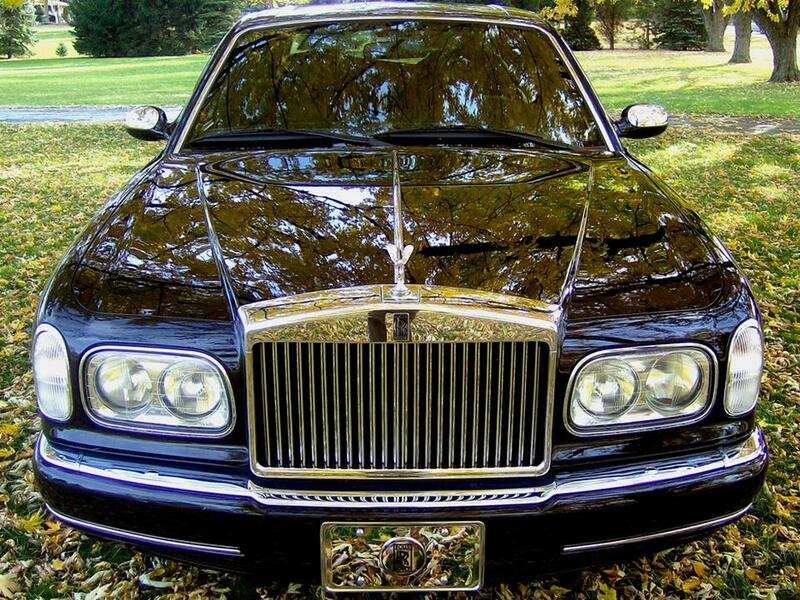 The others try to mock “the Silent Motorcar” but to no avail….in the entire world, there will only be one Rolls Royce…the iconic epitome of luxury instantly recognizable in any gathering of fine automobiles…..anywhere in the world. 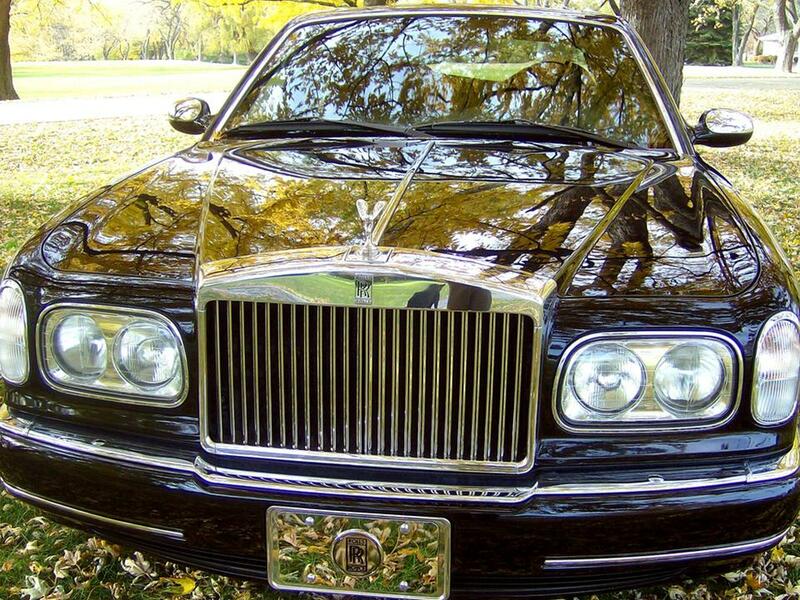 This was the finale for Vickers owned Rolls Royce Motors. 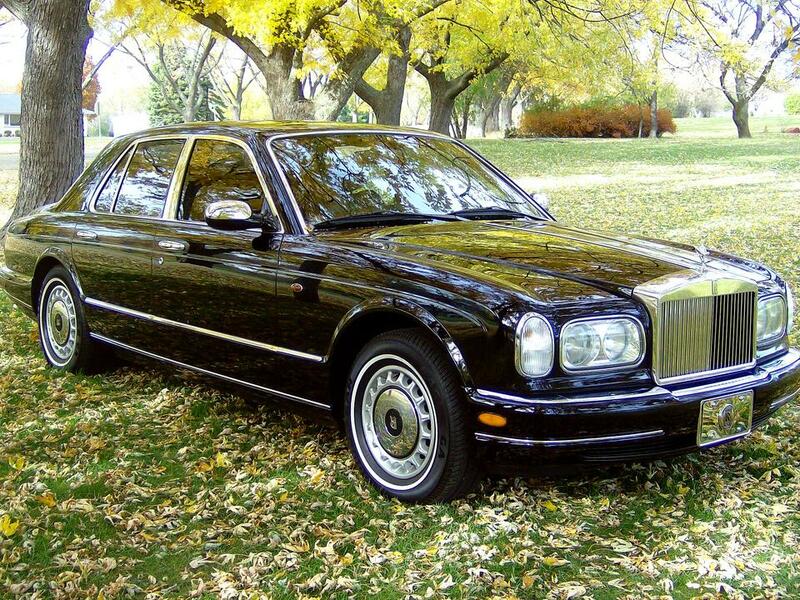 This was the last Rolls Royce motorcar to be hand-built at the Crewe plant in the UK…..it was also the end of an era. 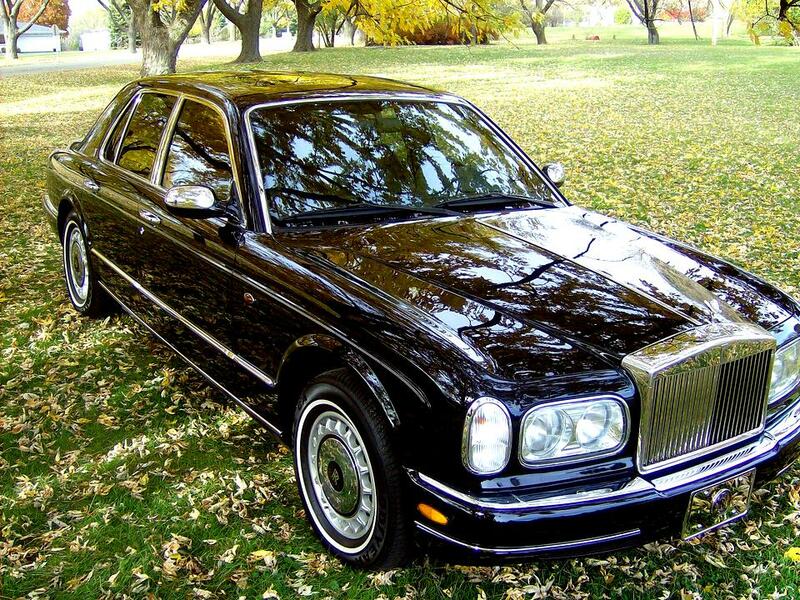 This was the last Rolls Royce motorcar to share bodyshell and running gear with Bentley. 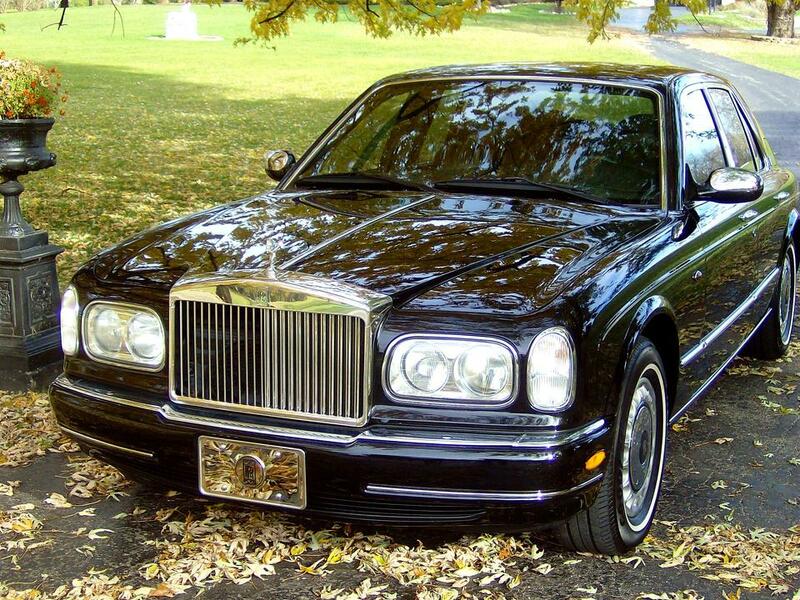 The Final Series for the Silver Seraph was limited to 170 units finished in dual-tone paint schemes as was the Silver Cloud series being the first Rolls Royce manufactured at the Crewe facility. 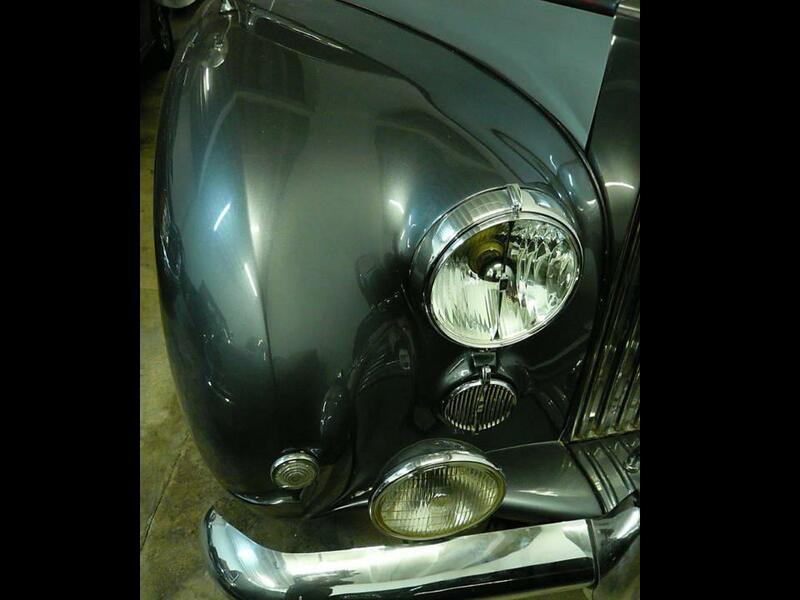 The Silver Seraph Final series commemorated 97 years in business and 55 years in production at the Crewe facility. 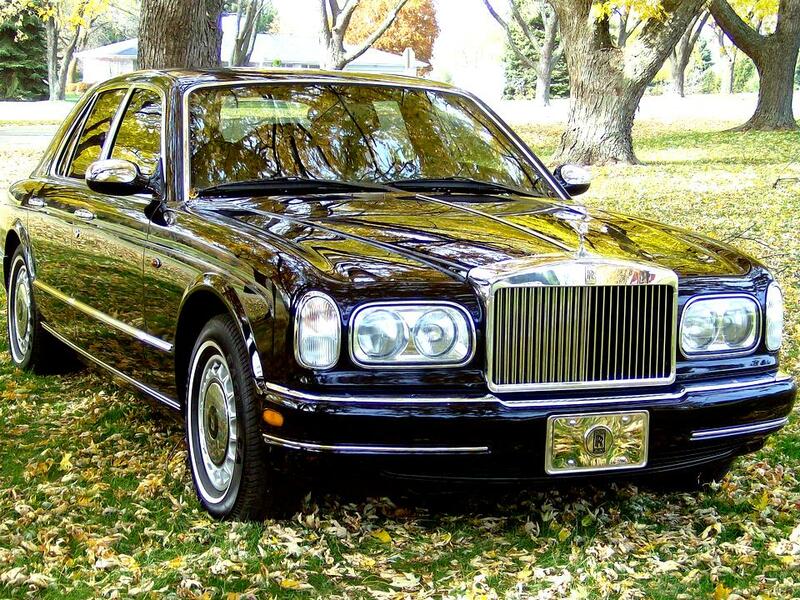 A total of 1,570 Silver Seraphs were made when it ceased production in 2002, including 127 Park Ward long wheelbase saloons. 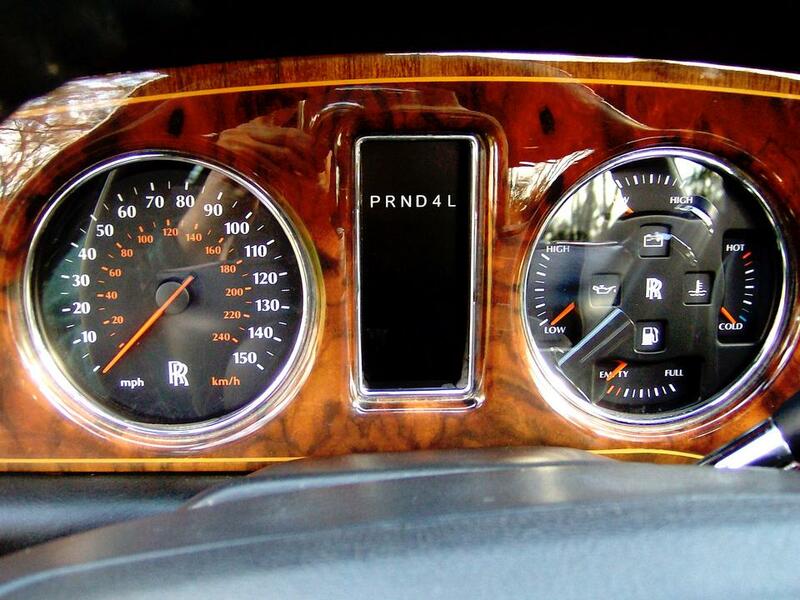 It’s actually a nice and useful piece of information. 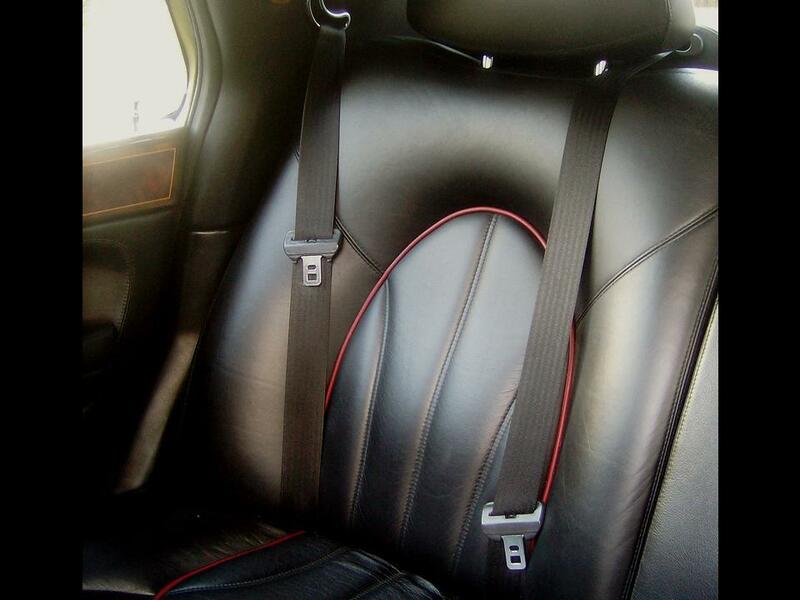 I am glad that you simply shared this useful information with us.